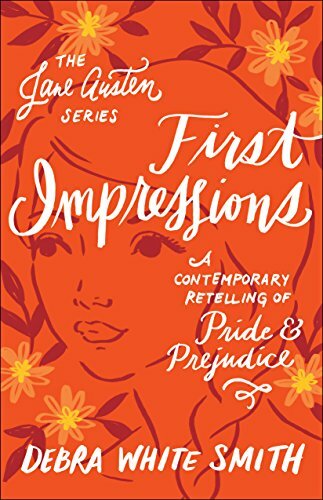 I read this delightful three-book sequence several years ago, and it has yet to be surpassed by any other Austen retelling in my esteem. 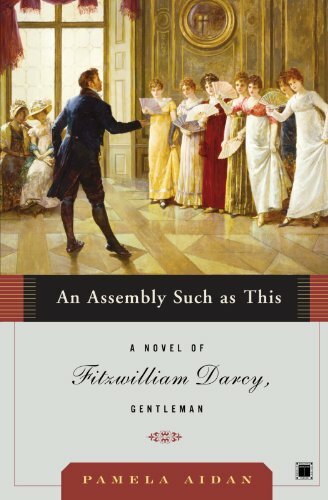 In it the tale of Pride and Prejudice is retold from Mr. Darcy's perspective. 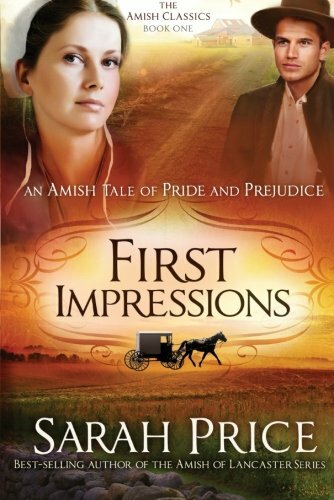 The first book covers Mr. Darcy and Elizabeth Bennet's early days of acquaintance. The second shows what Mr. Darcy is doing--having some wild adventures!--while we don't hear much from him in P&P. 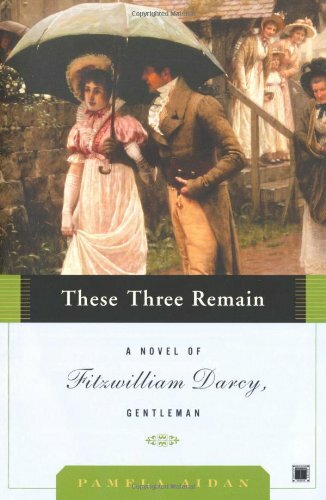 The third portrays Darcy and Elizabeth's renewal of friendship and the exciting conclusion of the classic novel. 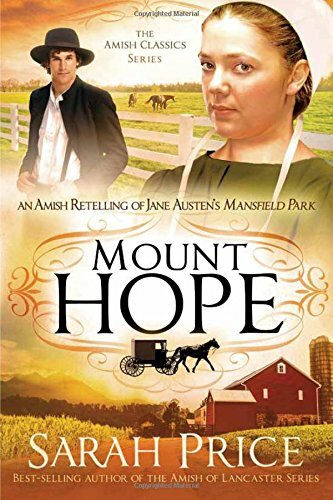 I liked this series so much because it gives the reader an in-depth look into the character development of Mr. Darcy throughout the P&P story--his thoughts, motivation, temptations, and even a peek into his faith journey! 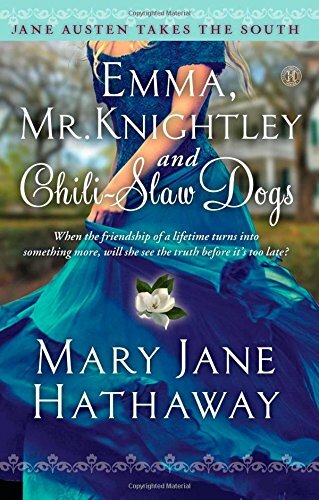 From this series I read Emma, Mr. Knightley, and Chili-Slaw Dogs. 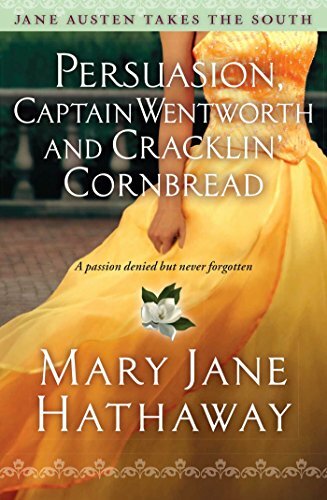 Who wouldn't want to meet up with Emma and Mr. Knightley--here named Caroline and Brooks--among garden parties, antique shops, and Civil War reenactments? 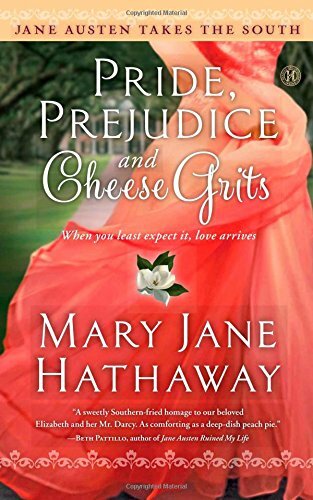 The backdrop was appealing, the Austen-esque romantic tension was ever-present, and the characters were engaging--including a golden retriever with lots of personality and an affection for chili-slaw dogs! 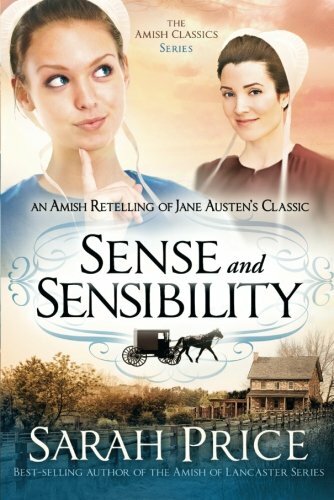 I admit I gave this one the side-eye at first, having read so much Amish fiction back in the day that now I'm over it! 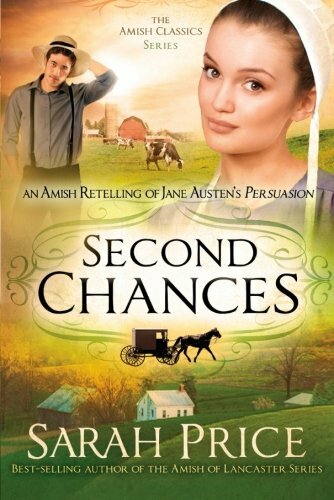 So I was pleasantly surprised by Second Chances, a retelling of Austen's Persuasion. 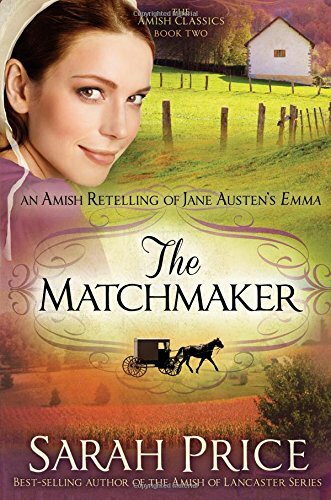 The author does a great job of educating the reader about the Amish way of life, and her descriptions of the countryside and farm houses were vivid and interesting. 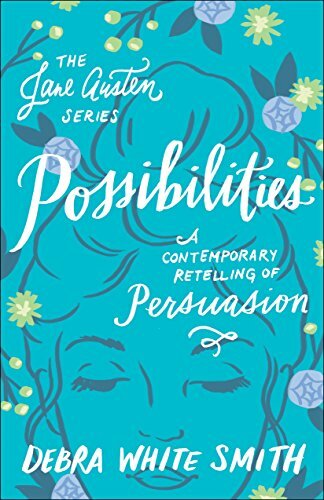 I have always loved Persuasion's theme--a heroine who's a natural pleaser learning to think for herself and put her foot down when needed--so it was entertaining to watch this play out in the midst of an Amish community. 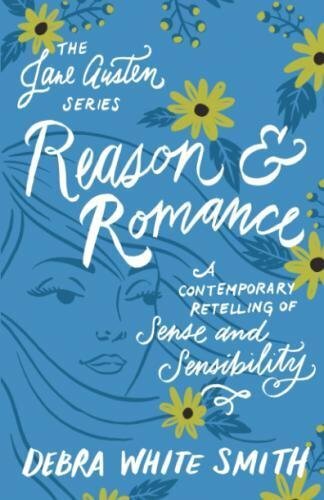 This author has managed to create a retelling of each one of Austen's six novels. 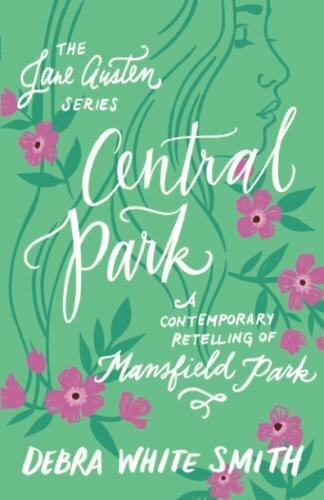 I read Central Park, a retelling of Mansfield Park set in New York City. Mansfield Park has never been my favorite work of Austen's, but I had a hard time putting Central Park down! Franny (MP's Fanny) and Ethan (MP's Edmund) belong to a pieced-together family living in a giant brownstone near Central Park. 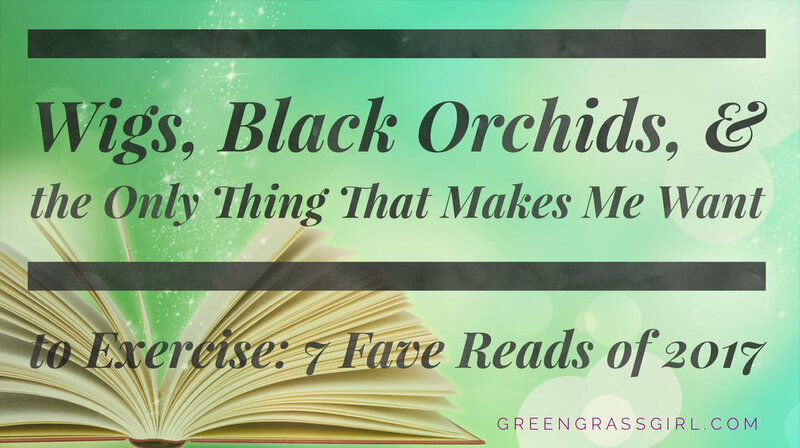 We get a glimpse into the early days of their relationship when they are just children, and then the majority of the book describes the exploits of them and their friends in young adulthood, building up to a dramatic and satisfying conclusion. Here we have a standalone novel that I hope will become a series. 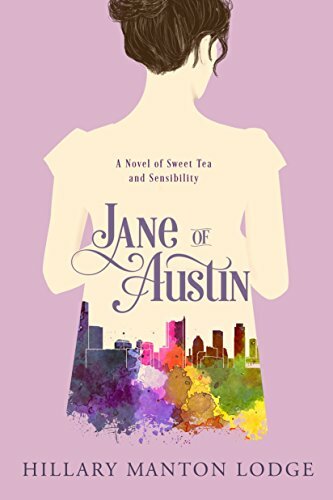 The story of Sense and Sensibility is retold in contemporary Austin, Texas, complete with a tea shop, a music festival, a chain of barbecue restaurants, and a lake house. 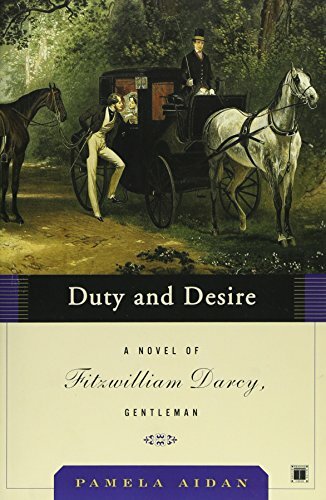 Part of the charm of S&S is due to the unlikeliness of its hero (Colonel Brandon) and the deceptive allure of its villain (John Willoughby); that contrast is mirrored in Jane of Austin's Callum Beckett, a washed-up naval captain, and Sean Willis, a smooth-talking musician. 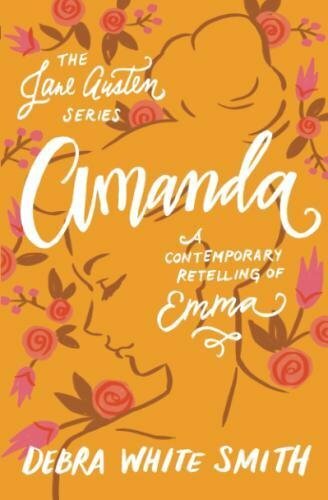 This is a sweet love story, fun to watch unfold, and we get the added bonus of some great sister relationships. There you have it! 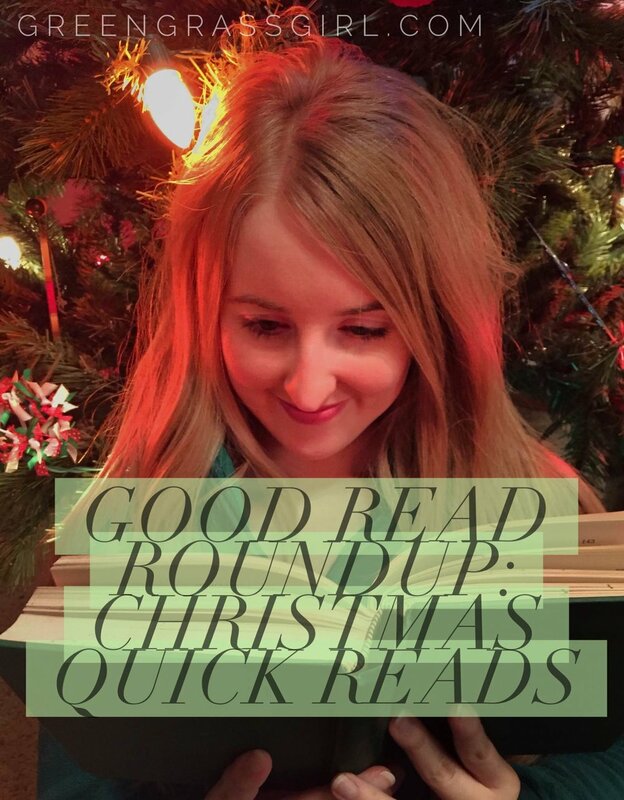 Pick up one of these books at your library or on Amazon, and let me know how you liked it! 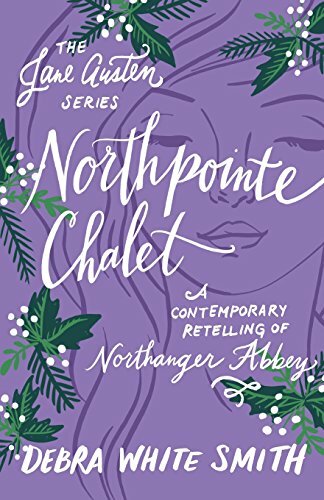 Are there any sweet, clean Austen retellings you'd add to my list? 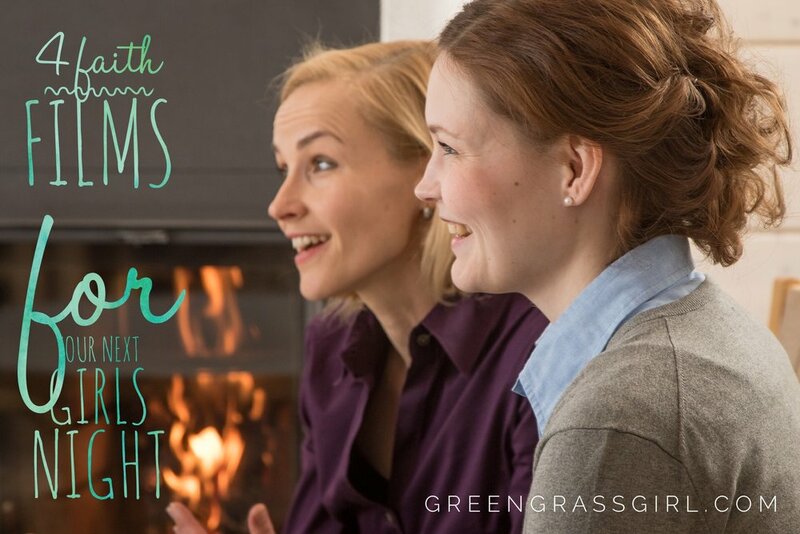 Happy summer, and happy reading!